Bethesda Game Studios' fantasy role-playing game exceeded all sales expectations when it launched last November, shifting millions of units and generating hundreds of millions of dollars in revenue. Skyrim far outstripped the success of previous Elder Scrolls games, including Morrowind and Oblivion. On PC, Skyrim outsold all other PC games 3:1 during November, and is Steam's fastest ever selling game. In terms of money made worldwide, Skyrim was the second most successful game of 2011. Only Modern Warfare 3 will have finished higher, which puts Skyrim ahead of even FIFA 12 and Battlefield 3. Bethesda had shipped more than 10 million copies of Skyrim within the game's first month on sale. It is this gargantuan success that has convinced Remedy, creator of Max Payne and Alan Wake, that it's on the right track with its complex stories. "The Call of Dutys and the Battlefields are doing extremely well in the US," Remedy head of franchise development Oskari Hakkinen told Eurogamer. "Those are the type of games that are in popular demand, so it's really positive to see Skyrim and other RPG games that have a lot of story in be successful as well. "It gives us motivation to do story-driven games, because there's obviously an audience out there of people who enjoy story as well. "Seeing something like that being successful, we don't need to consciously try to make our stories any less than they are, not try to make them any simpler. Our stories are not necessarily complicated, but our games are very story heavy. And, just to see games like Skyrim succeed, it's like, let's not try to make it any less story-heavy." Alan Wake, which launched on Xbox 360 in 2010 and last week on Steam, is a Twin Peaks-style thriller set in an American town called Bright Falls. 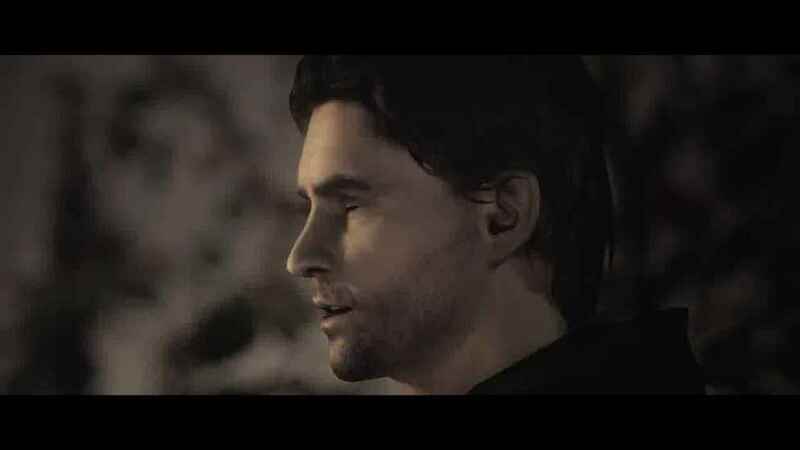 Writer Alan Wake embarks on an existential journey after his wife disappears and he becomes the chief suspect. As he battles against a mysterious entity known as the Dark Presence, Wake discovers a manuscript he recognises as his own work - but he can't remember writing it, and he can't work out why it foretells upcoming events. "That's our thing. It's in our DNA," Hakkinen said. "We always want to take the story-telling in video games forward. Let's continue to do that and not try to make any simpler stories."